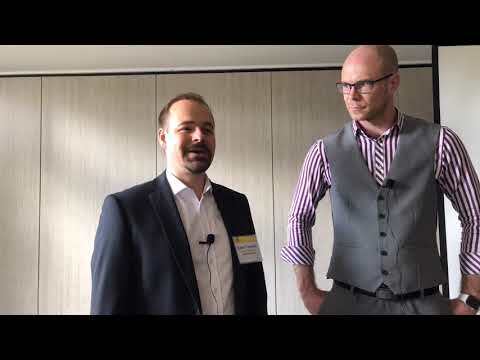 The winners of the Better Place Challenge have been announced. 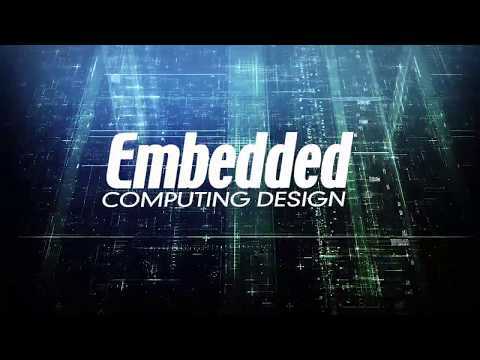 Sponsored by Renesas Electronics, IAR Systems, and Embedded Computing Design, the challenge resulted in a host of great ideas. 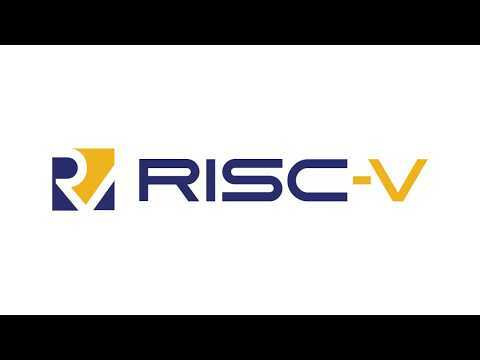 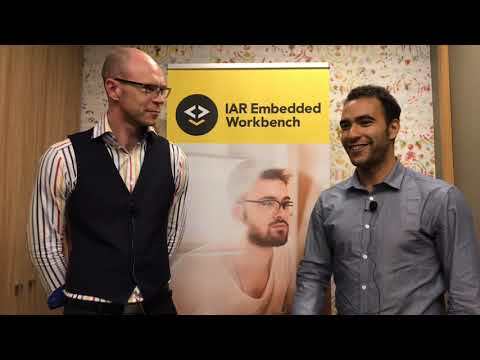 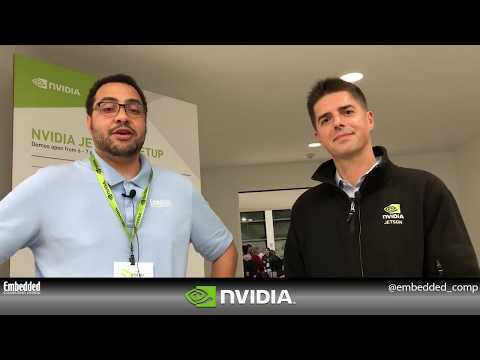 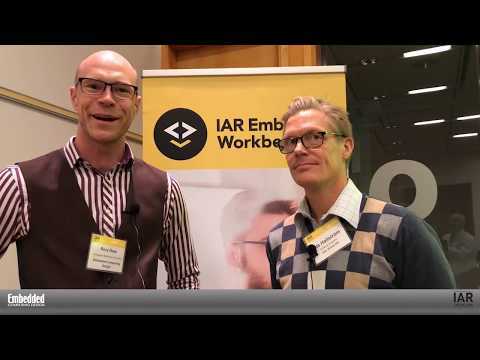 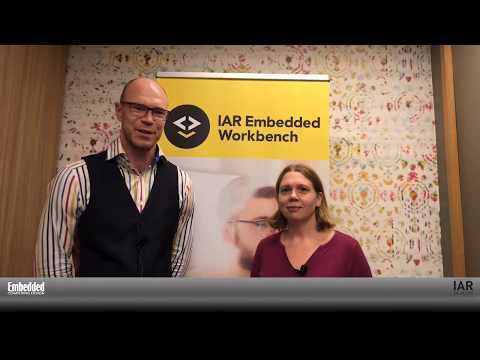 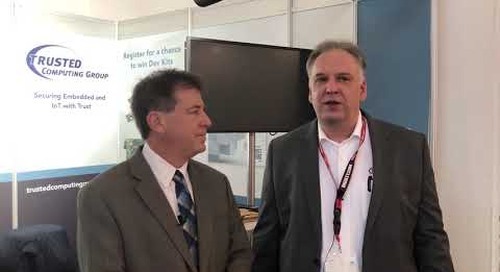 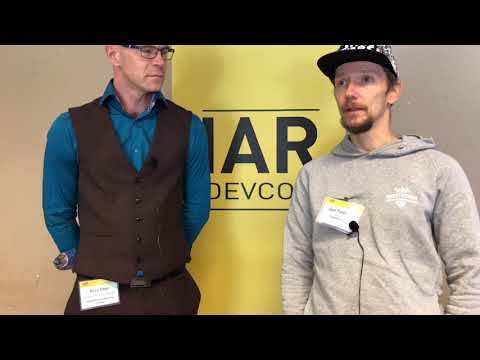 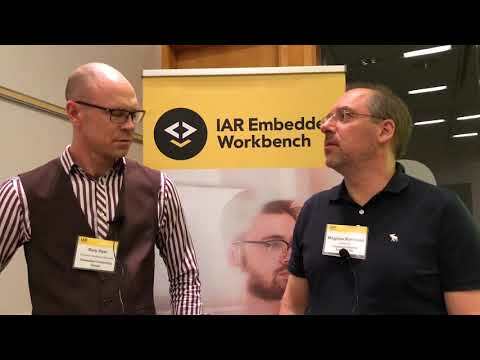 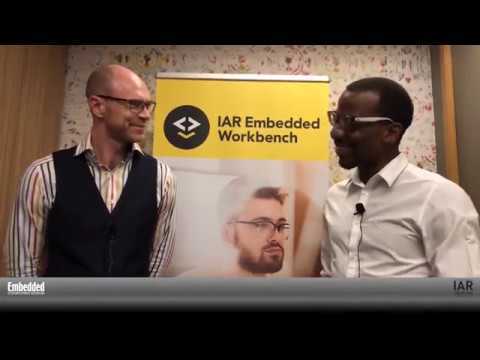 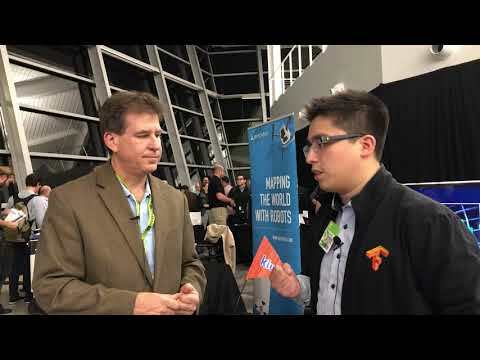 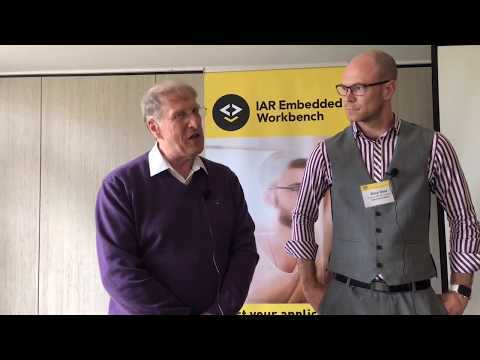 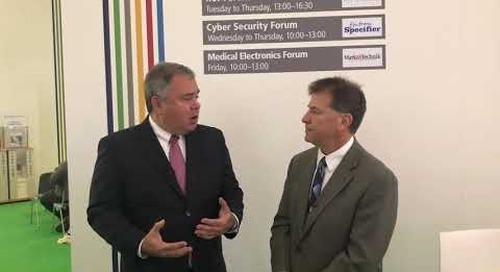 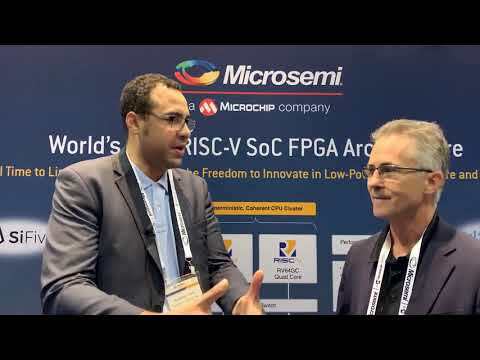 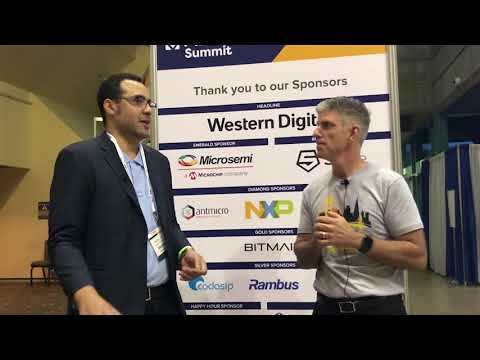 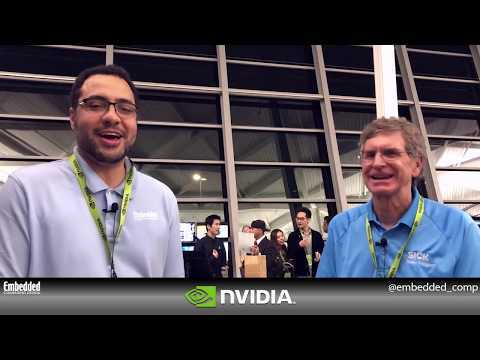 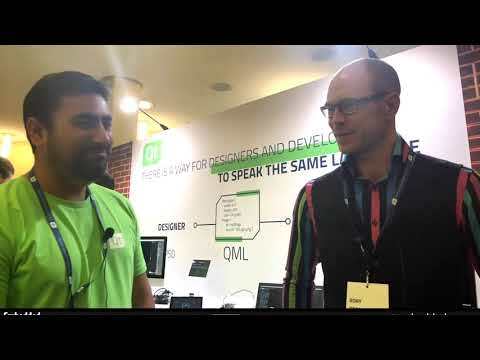 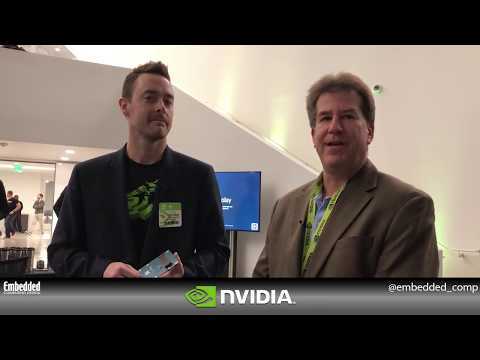 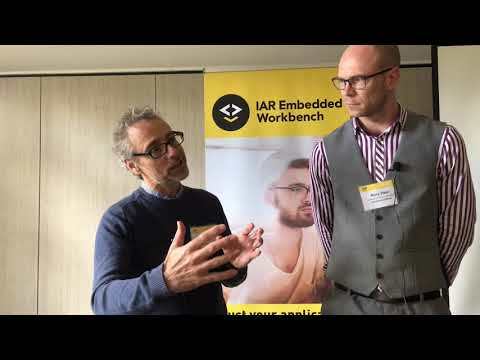 Hear which designs took home the prize money in this discussion between Embedded Computing Design's Rich Nass and Renesas' Steve Norman.